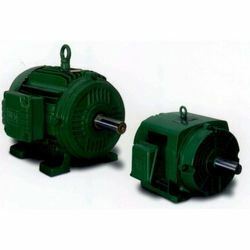 We are engaged in the business of manufacturing and supplying of a massive range of Heavy Duty Motors. Resistant to corrosion, the offered product is widely acknowledged among our prestigious patrons. 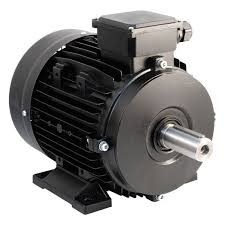 Known for silent operation and longer functional life, the whole range of high quality heavy duty motors offered by us is highly acclaimed in the market. 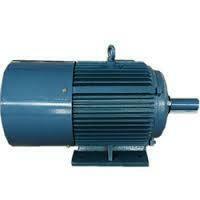 We are a credible name that is involved in the manufacturing and supplying of a qualitative assortment of A C Motors. Made using high-grade metals and alloys sourced from the credible vendors, the entire range of motors offered by us is assured of the utmost quality. 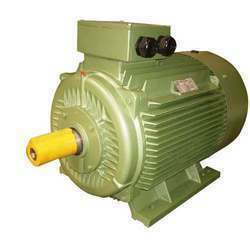 Characterized by its superior performance and perfect finish, the whole range of motors offered by us is highly popular.